Start taking classes at Brand Fitness and other studios! 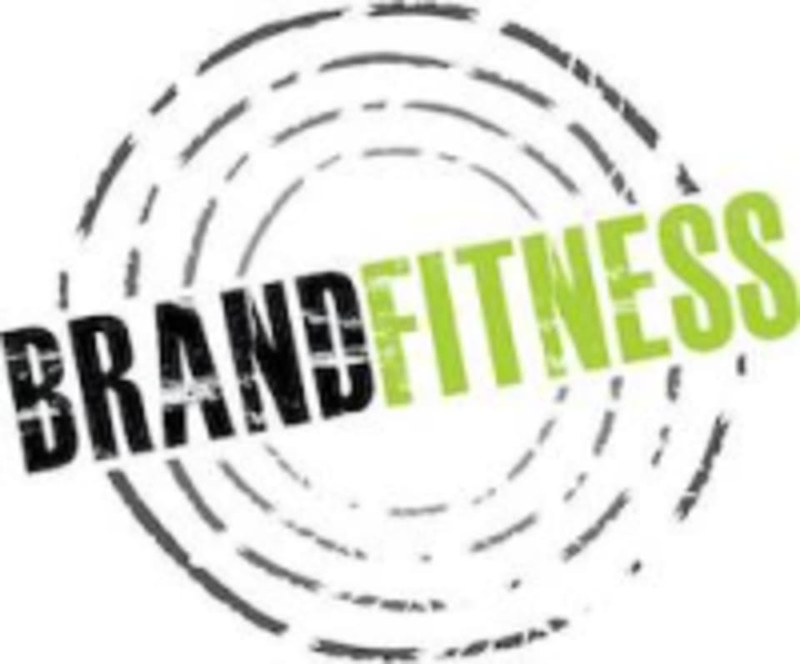 BRAND FITNESS is a Boutique Fitness Studio in Langley, BC, locally owned, and run by Marion Brand, Personal Trainer and Functional Aging Specialist. Her focus is on FUNctional Fitness for men and women over 40. Helping you achieve your Health and Fitness Goals for the best half of your life!